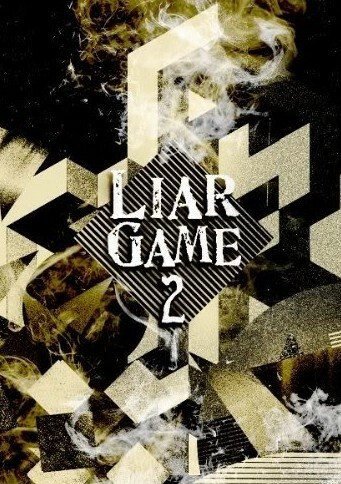 The naïve Kanzaki Nao and expert swindler Akiyama Shinichi have not heard anything from the LIAR GAME organization since the end of the previous game, so it seems they may have actually escaped. But Nao suddenly gets another invitation and is once again caught up in the game. This time, she has to team up with Shinichi and one of their previous rivals named Fukunaga, facing off against three more opponents in new games of deception, such as "24 Rensou Russian Roulette" and "17 Poker." ..